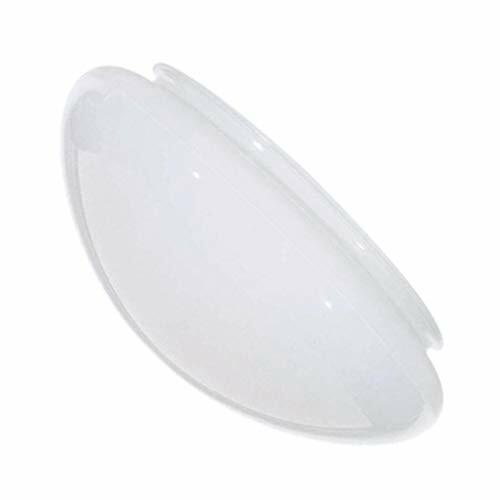 White Mushroom Glass Shade - 7-7/8-Inch Fitter Opening Replacement white glass shade. 7-7/8-inch fitter. 4 in. Satco Lighting White Mushroom Glass Shade - 7-7/8-Inch Fitter Opening Lamp - 4 In.